Our mission is to improve the lives of vulnerable and underprivileged children in Iran and enable them with the opportunity to become young leaders who can bring long-lasting change in their communities. We apply a holistic approach to evaluating and promoting the well-being of a child within his or her own environment by contributing to projects in Education, Health and Social Services. Children of Persia is managed by a dedicated Board of Directors and Officers, who volunteer their time, effort, and knowledge toward the fulfillment of the organization’s mission. Our members come from diverse backgrounds and have years of expertise and experience in legal, financial, medical, and technical professions, as well as academic and social services fields. We help disadvantaged Iranian children and their families in Iran, and around the world, regardless of their religious, political or ethnic background. We believe every child has a right to smile! Meet our dedicated team who volunteer their time toward the fulfillment of the organization’s mission. Visit this page for event announcements, emergency reliefs efforts, and other updates. 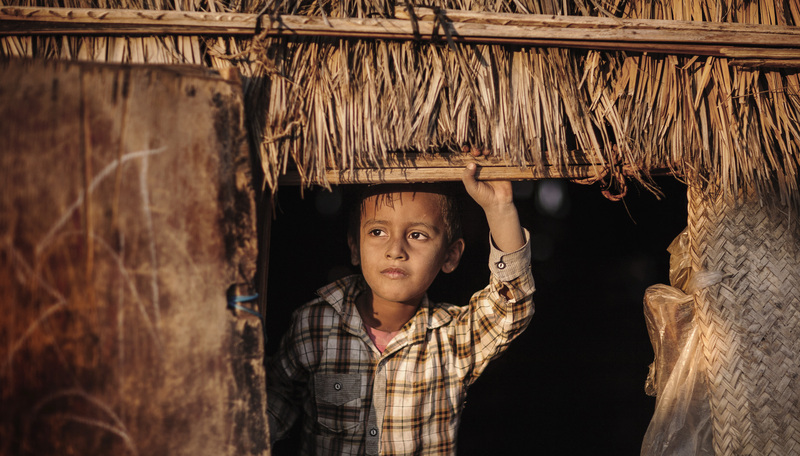 Our programs cover nutrition, education, medical, vocational, emergency, and families in crisis. Our community of advocates are truly what makes our work possible. We put your support to work by making smart investments in trustworthy organizations for lasting solutions. 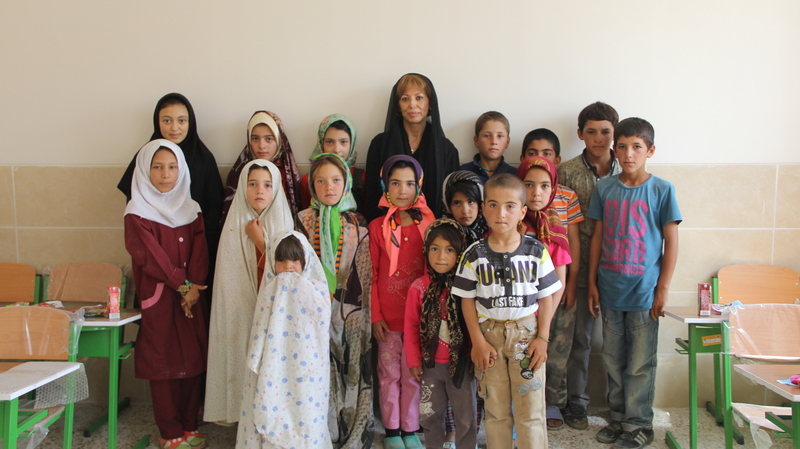 Children of Persia's journey began in 1999 with a simple request of school lunches for an orphanage.